I know there is not much left to this winter, but this is a pretty nice deal to snag for next winter. 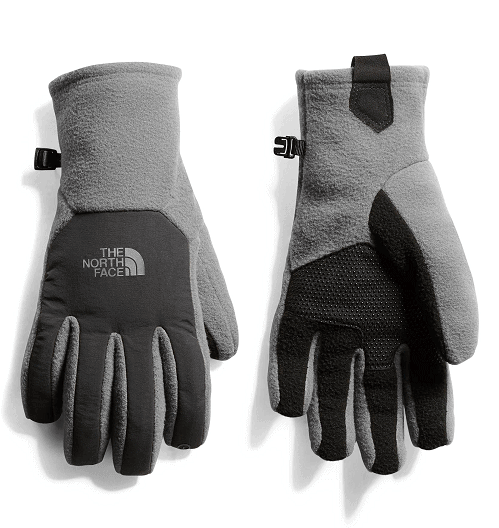 Nordstrom has these The North Face Gloves for $14.98! That is down from the normal price of $30, for a 50% savings. Plus they will ship for free, as all orders from Nordstrom.com do. Hand circumference; S=7-7 1/2″, M=8-8 1/2″, L=9-9 1/2″, XL=9 1/2″+.